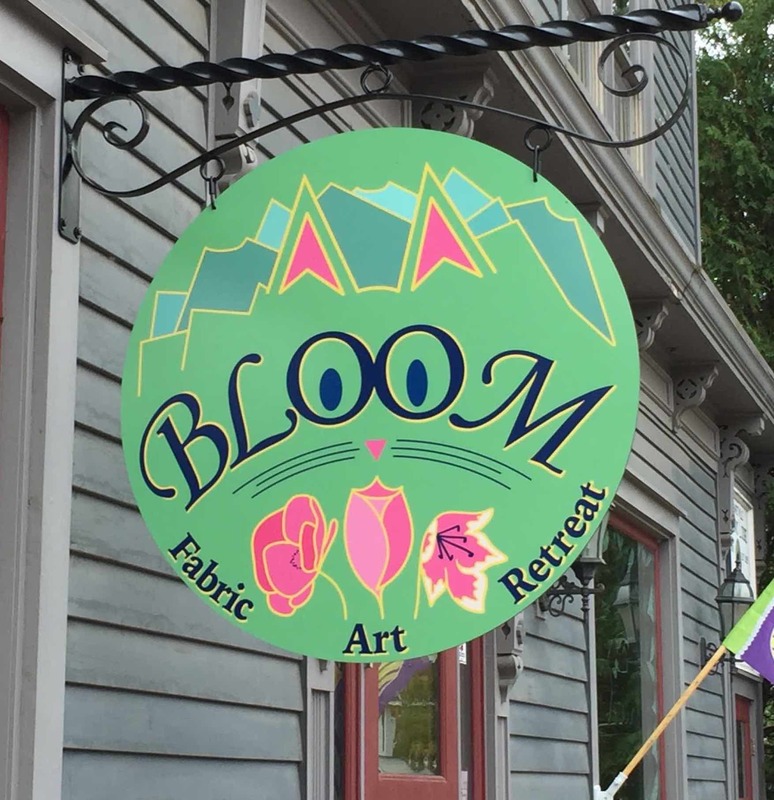 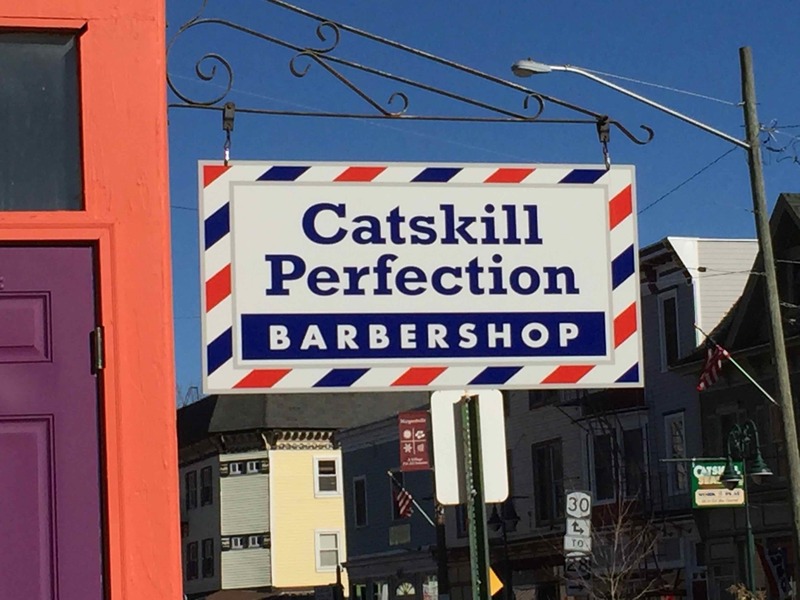 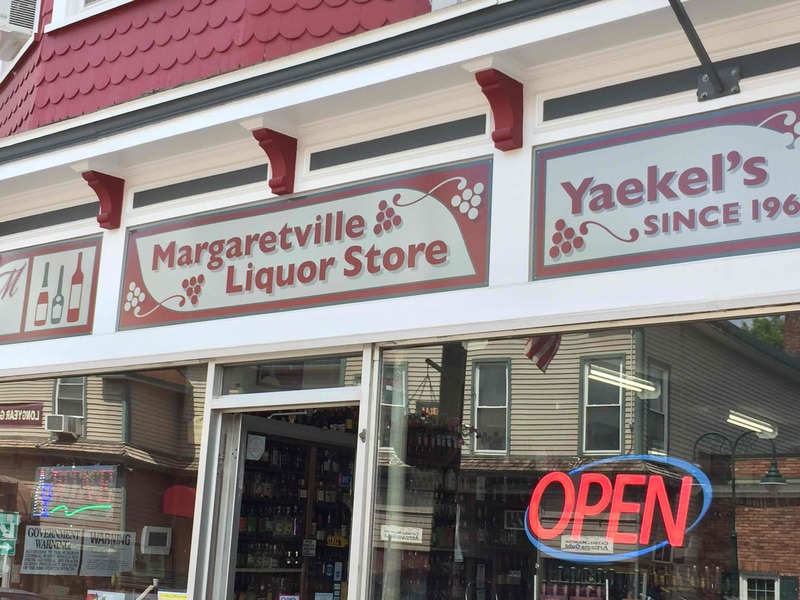 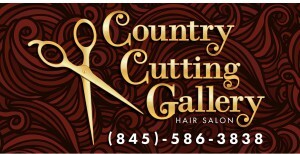 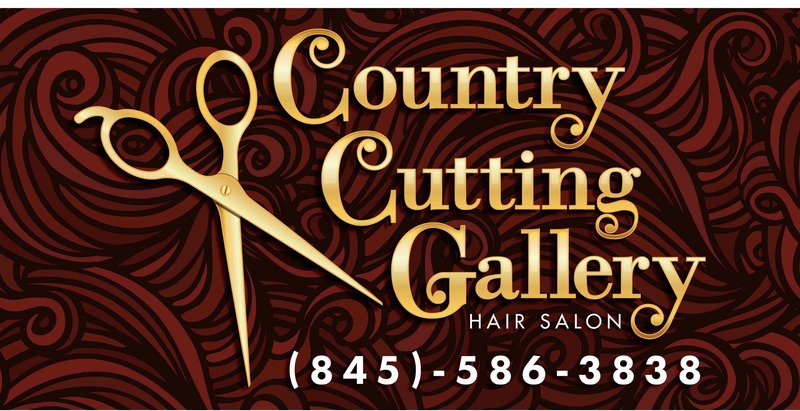 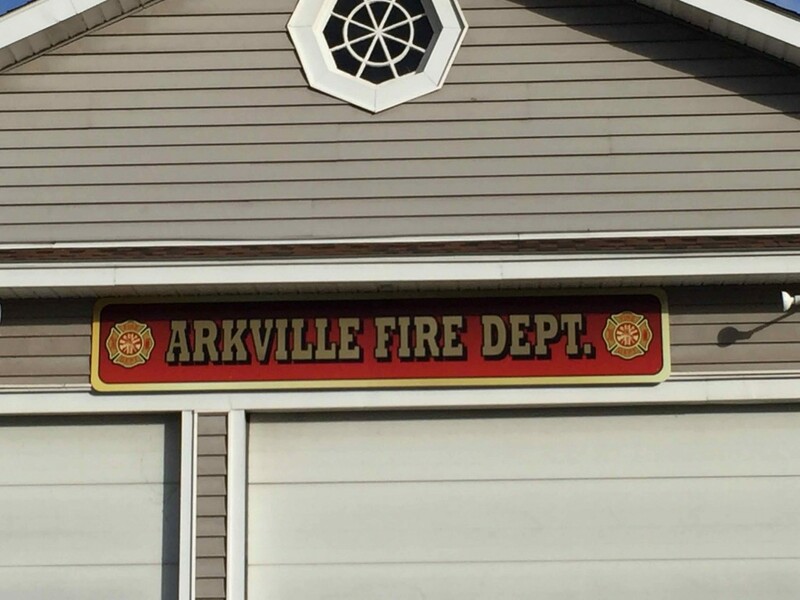 As soon as the weather warms up a bit, Country Cutting Gallery owner Kathy Johnson will be hanging out the new sign for her Route 28, Arkville business. 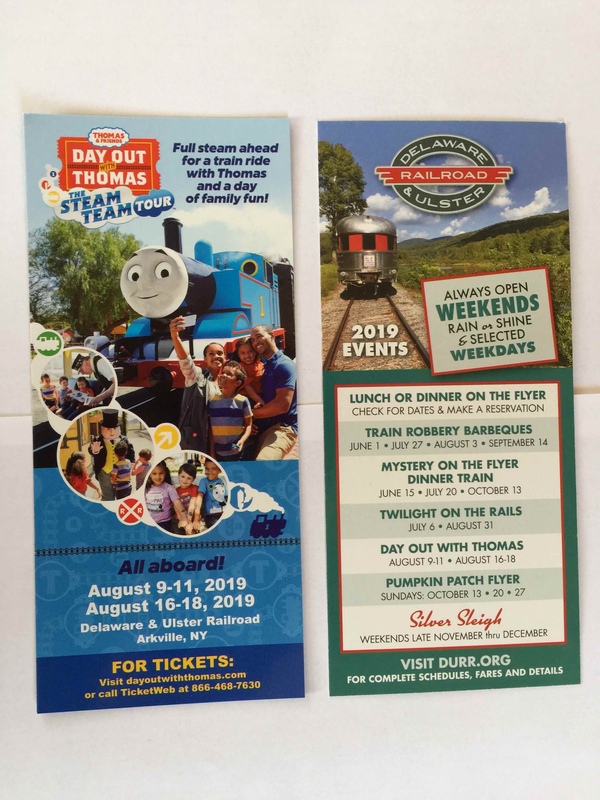 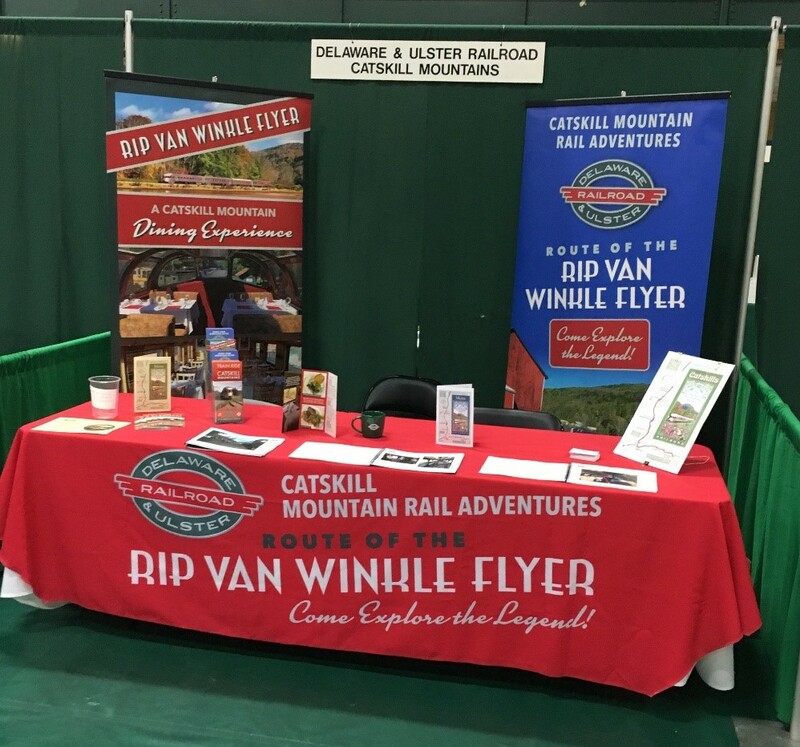 Locust Grove Enterprises recently finished a new brochure (right) and rack card for the Delaware and Ulster Railroad in Arkville - highlighting two weekend visits from Thomas and Friends - Day Out with Thomas - The Steam Team Tour. 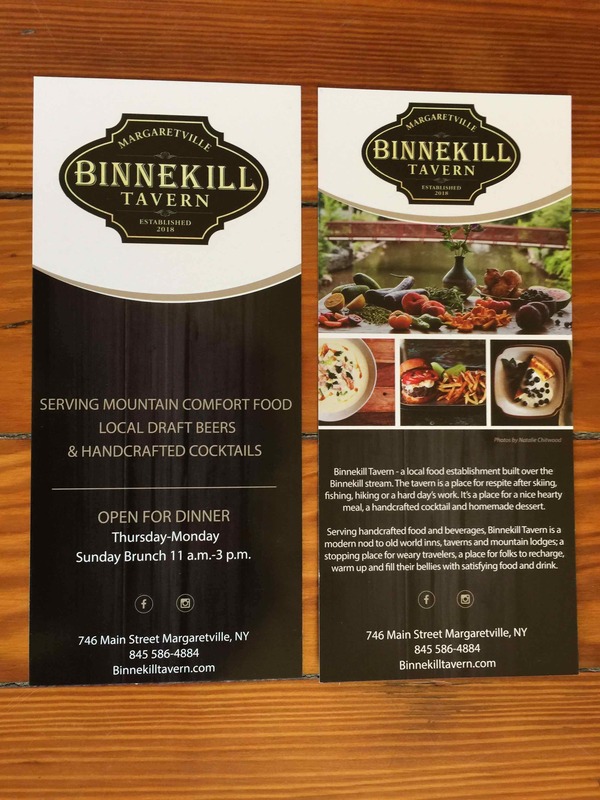 - a super addition to Catskill Region dining choices. 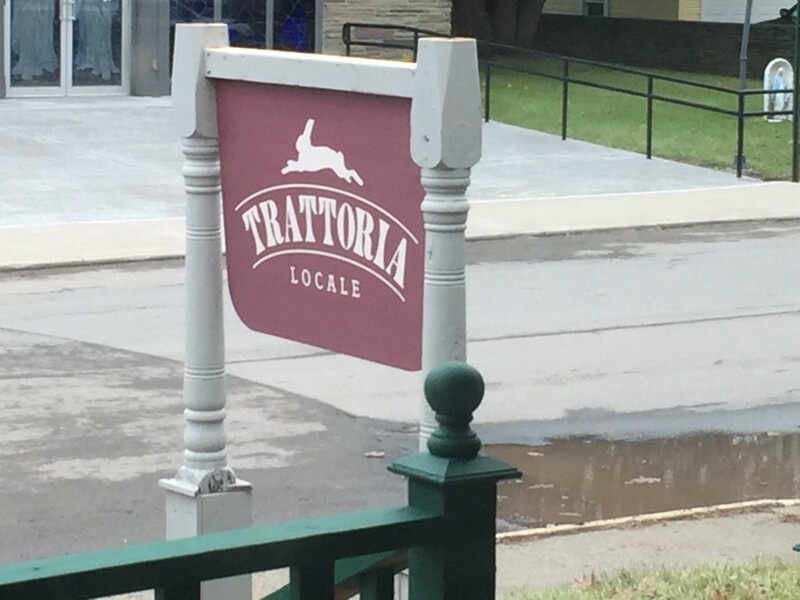 Locust Grove Enterprises was pleased to provide a sign for Margaretville's newest restaurant, Trattoria Locale. 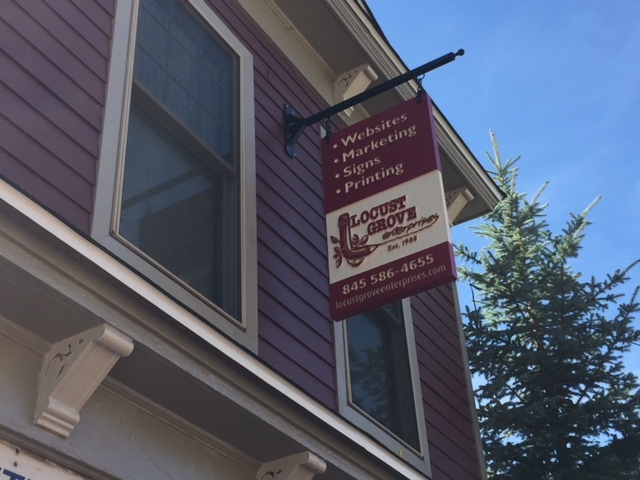 good spirits with this new sign!